Nam June Paik Art Center is pleased to announce Haroon Mirza as winner of the 2014 Nam June Paik Art Center Prize. The jury stated that Mirza was chosen for his remarkably cross-disciplinary work, traversing sound art, installation art, video and performance seamlessly drawing on various elements of art and technology, whose experimentality and openness resonate the spirit of Nam June Paik to a great extent. 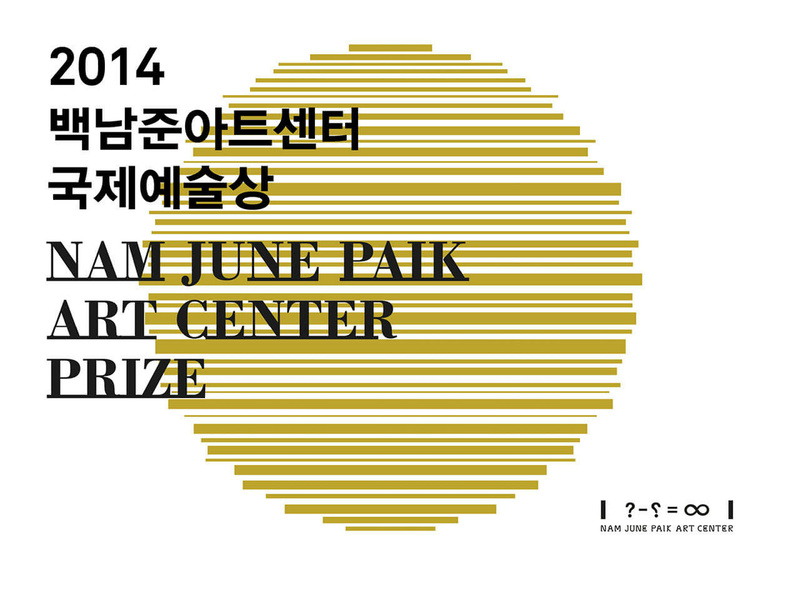 The award ceremony will take place in Nam June Paik Art Center on Thursday 29th January 2015, the 9th anniversary of the death of Paik, and Mirza will be awarded $50,000 prize. His solo exhibition will be held in Nam June Paik Art Center later in the year.